For your clients with fine textured hair tend to stay away from keratin treatments, but there’s no need to with Lasio. 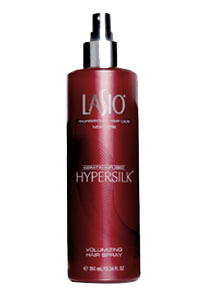 They can maintain their volume and eliminate frizz. Let’s help them turn up the volume! 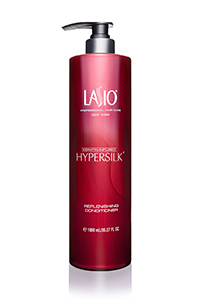 Go for a lightweight keratin formula. 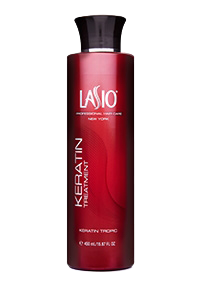 Keratin Tropic is perfect for those with fine textured hair. 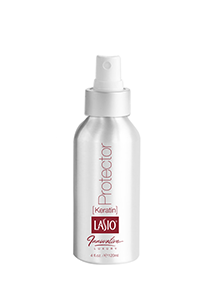 It will eliminate frizz while still maintaining volume. 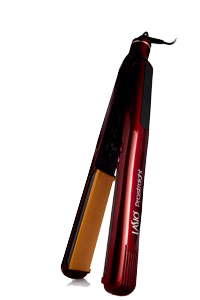 If hair is on the curly side and they’re not looking to embrace their curls use One Day. One Day will reduce a great amount of the curl and eliminate 100% of frizz. 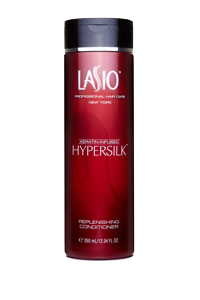 For fine textures use lightweight shampoos and conditioners. 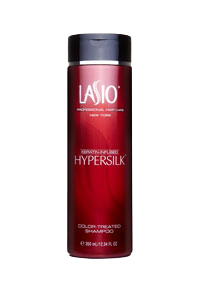 Hair tends to be oily which may cause clients to wash hair daily. With a keratin treatment, they won’t want to do this. 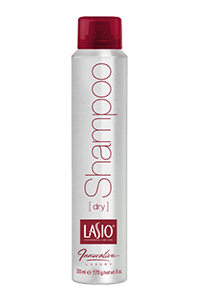 Advise clients to use the Lasio Dry Shampoo in between washes and wash hair at most 3 times per week. A trick is to apply dry shampoo at night rather than in the morning to give it more time to absorb excess oils. Recommend that they use the HYPERSILK Volumizing Hairspray for styling. Have them trim hair every 8 weeks to keep a smooth and healthy look. 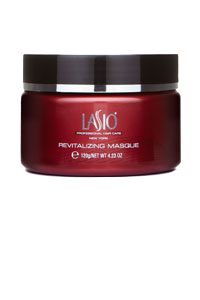 Fine textured hair can look aged. 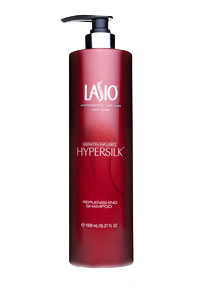 Help clients turn back the hands of time with a Lasio Keratin Tropic treatment.